Welcome to Plumbing Pros, your Lewisville plumbing service. Throughout your residential or commercial property, it is important that all of your fixtures are working correctly. 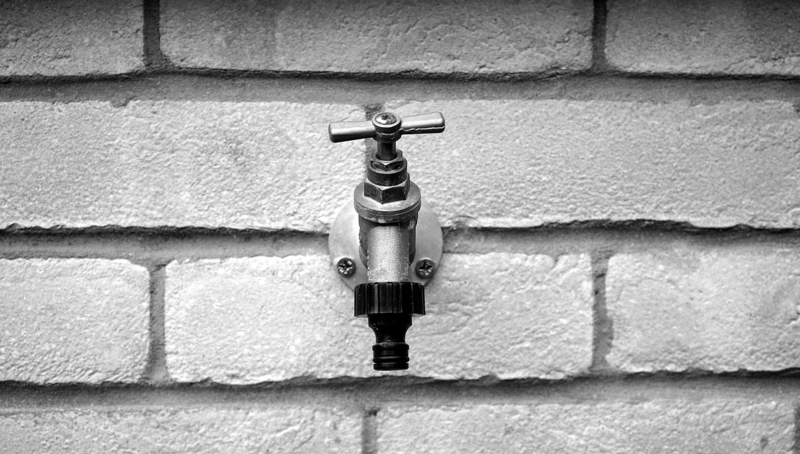 Leaky faucets can boost your water bill and potentially create damage. 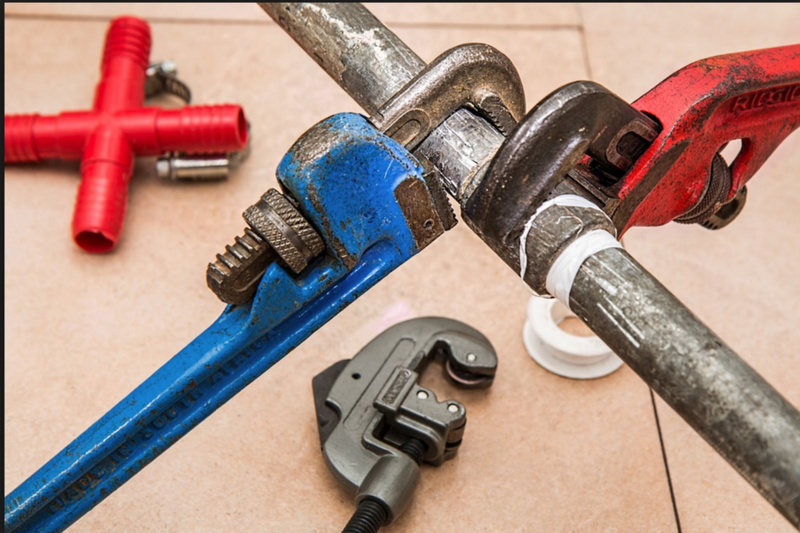 If you have pipes or other plumbing fixtures that are in need of repair, don't hesitate any longer. 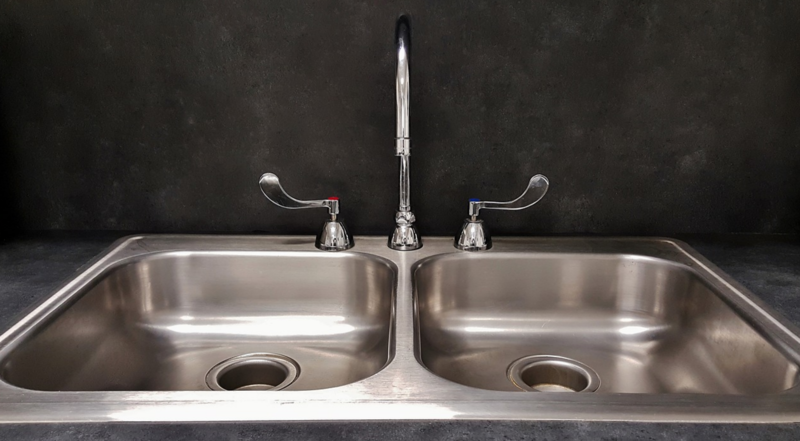 Let us get those leaks fixed so you can rest soundly at night, without the dripping sound of a leaky and expensive faulty faucet. If your water heater is broken or out of date, you might opt to have a brand new model installed in your home. This can often pay for itself within a short period of time, particularly if you choose an energy efficient model. Our experts will help you decide the best choice based on the number of people in your home and other usage factors so that you are satisfied with your water heater for years to come. Of course, from time to time water heaters will break down. Like all major appliances, you need to have yours fixed quickly when it does. We understand how important it is for you and your family to have hot water for bathing, cooking and sanitizing needs. Our technicians can service virtually every type of water heater out there today. We have ensured that our teams can handle newer and older models with ease for higher levels of customer satisfaction. We will get your water heater repaired again quickly and efficiently! One of the most frustrating minor problems that homeowners encounter is a clogged drain. While in most cases it is an easy and inexpensive repair, the wait can be tedious. After all, being unable to use your shower or one of your sinks can really put a crimp in your daily schedule. That is why we will get someone to your place fast. The plumbing service Forth Worth and Lewisville team you need will be there in no time with the right equipment and materials to get your drains flowing freely again. Also, they will offer suggestions regarding how to avoid these potential issues in the future. If your bathtub is old and you want to replace it, we are here to help! 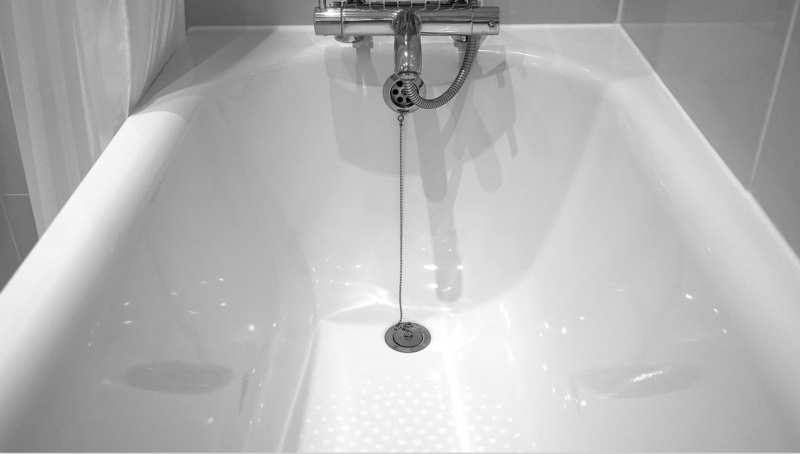 At Plumbing Pros, we can install a wide variety of new tub styles. If the bathroom is new, we can provide the associated plumbing work necessary to ensure that your new bathtub experience is incredible! 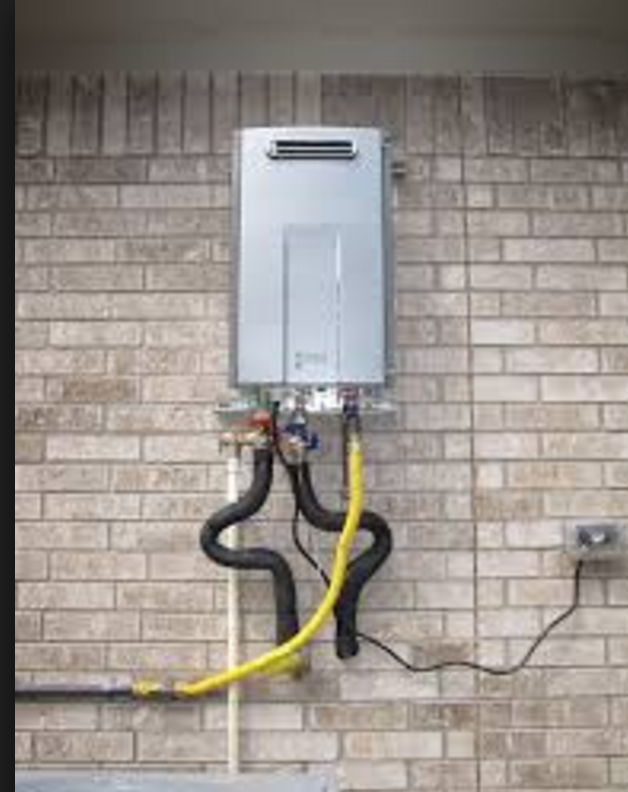 Many families today are converting to tankless water heaters. These save electricity and can quickly pay for themselves. If you want to consider this green option, talk to one of our representatives about the best selections for your home or office. Those that already own tankless water heaters can depend on our experts to fix any troubles quickly. With competitive prices and expedited services, we can get your tank fixed in no time! If you are in need of having a new water main installed or your current one repaired, you can depend on the plumbing service Lewisville/Fort Worth folks trust for their home needs. You have to have a properly operating sewer system and cannot afford to wait on such an urgent issue. If you have been having troubles with yours, give us a call and we will help you replace it. Likewise, if you are constructing property and need one installed, we are the best Plumbing Pros you can count on! When you have a drain line breakage, we can use a camera location system to expedite the discovery and repair process. For those who live in Fort Worth or Lewisville, our professional plumbing services are competitively priced. No matter what you are needing for your house or business property, contact us today for a quote.